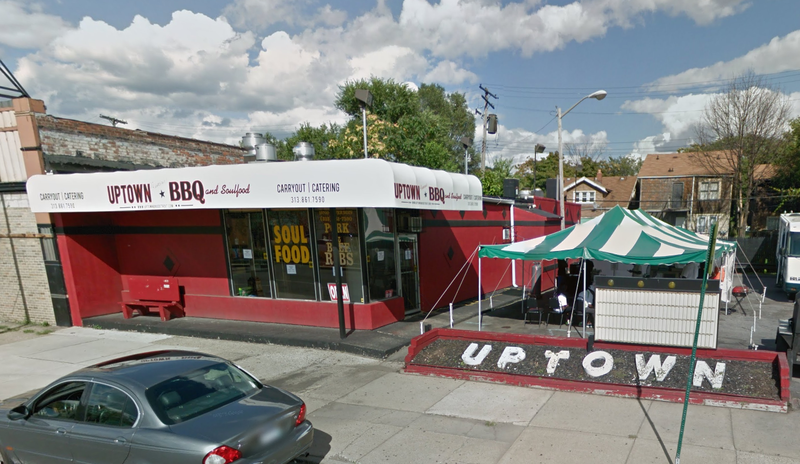 You may be familiar with Uptown BBQ down by the University of Detroit-Mercy on Livernois Ave. or perhaps you’ve noticed the faded lettering on the dilapidated “Uptown Radio Appliance” in Highland Park. The first Detroit neighborhood that I moved to was the University District and I always felt that “Uptown” was a good name for the area. In a 2014 Urban Innovation Exchange profile, MJ Galbraith named Barbara Barefield the, “Dynamo of the Uptown arts scene” (UIX), which appears to include Palmer Woods and the adjacent Palmer Park. I honestly haven’t done my historical research to discover the origin of the “Uptown” name, but now that there is money behind it I have a feeling we’ll be hearing a lot more about “Uptown.” The Live6 Alliance is centered on the Livernois -McNichols intersection and hopes to apply the Midtown success in another area of Detroit with a density of “anchor institutions” (Marygrove College, University of Detroit-Mercy, etc.). The Kresge Foundation is the primary funder of the initiative. The area includes the historic Livernois “Avenue of Fashion” which has received a good chunk of funding from DEGC and other groups pushing the economic revitalization of the area. The MLive article states that Gaddies has lived in the Bagley neighborhood since 1996 and started referring to as “Uptown.” However, she isn’t the only one hoping the “Uptown” moniker sticks to her development efforts. Tami Salisbury, Executive Director of the Eight Mile Boulevard Association, has been trying to rebrand the area known as the Gateway Marketplace (Meijer, Applebees, etc.) as “Uptown” in order to build a new identity for 8 Mile (Model D). There is something to be said for a branded investment district in an area of Detroit where there are already a density of long-time Detroit residents making things happen. If all of the above mapped areas were included in a new “Uptown” district, they encompass roughly 11 square miles. Could it be a new district that rivals Greater Downtown‘s 7.2 square miles? 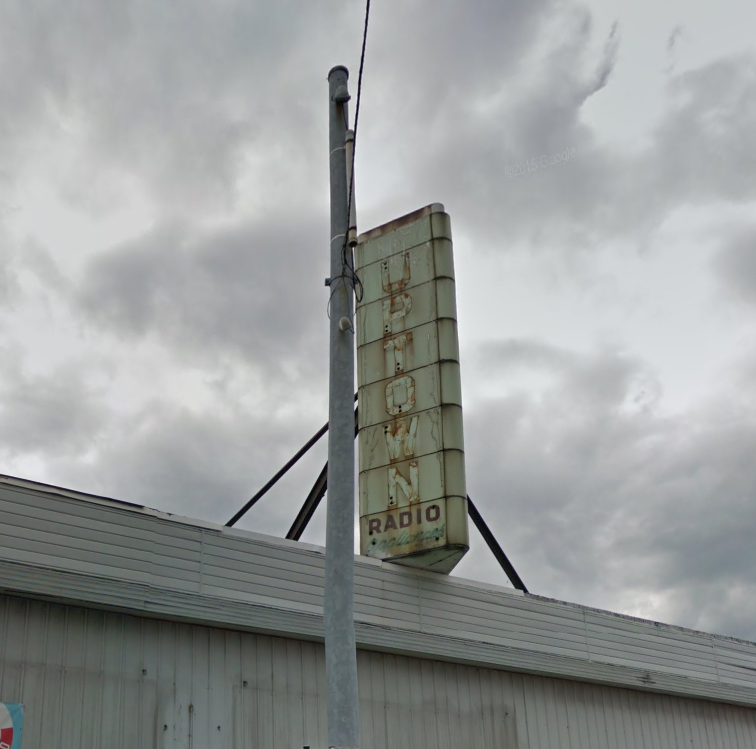 The Uptown sign was for a store that sold TV’s and Radios. Pretty upscale back in the day. Although when Highland Appliance started Uptown couldn’t compete and folded in the late sixties. Midtown needed rebranding. 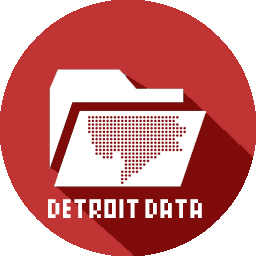 The previous brand, The Cass Corridor has decades of negative news imagery associated with it. Palmer Woods, University District, Sherwood Forest, and Green Acres are wonderful places with their own unique identities.